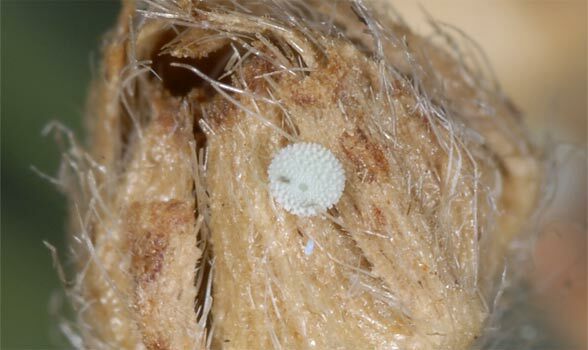 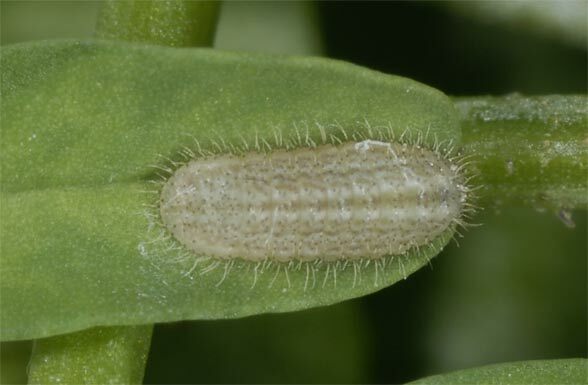 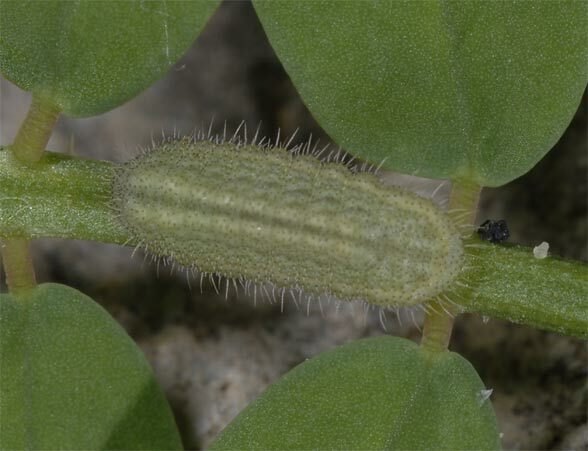 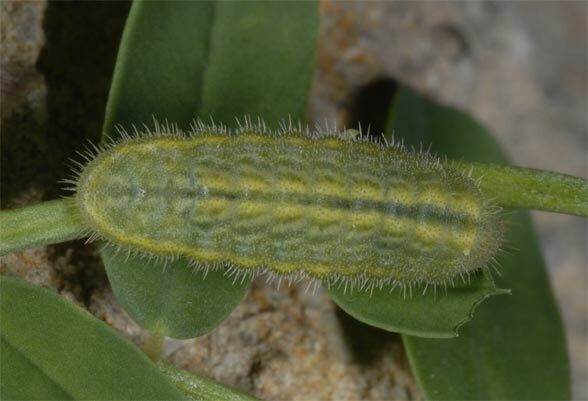 The larvae feed on Coronilla varia. 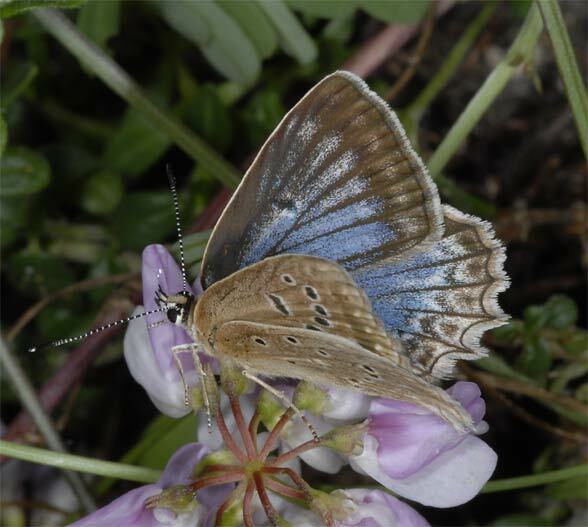 Polyommatus daphnis inhabits nutrient-poor, but partially higher growing grasslands, partly between shrubs, small abandoned quarries and open places in dry, bright woodlands. 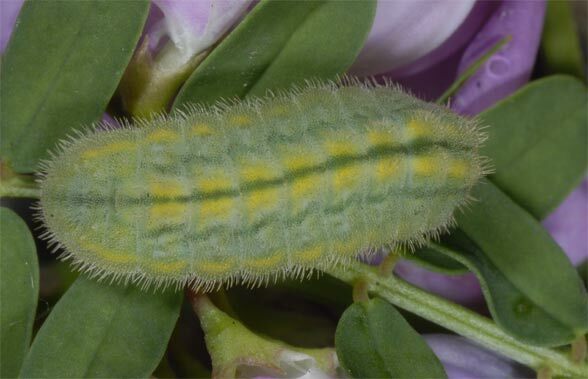 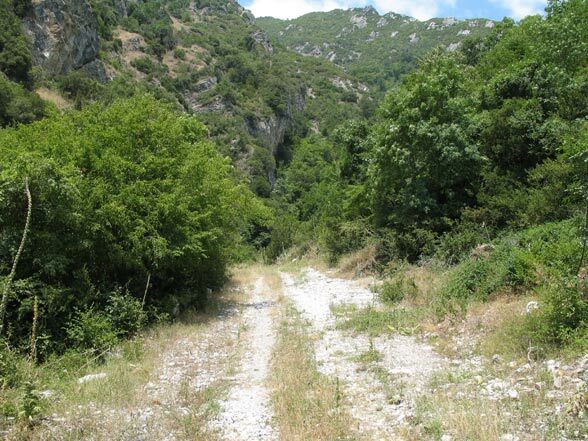 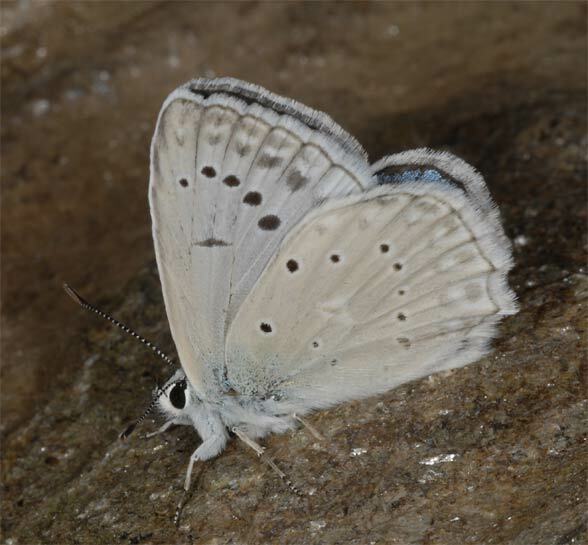 According to literature, Polyommatus daphnis hibernates as an egg or L1. 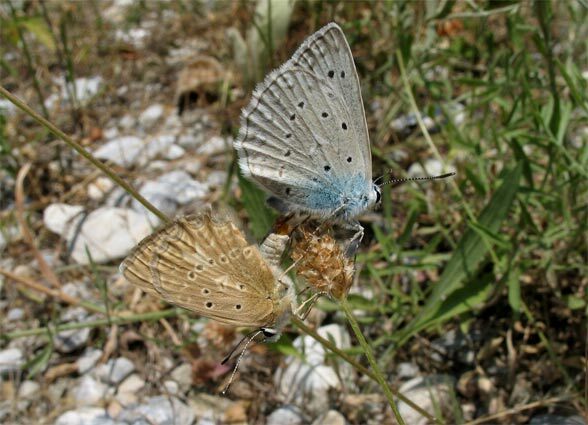 I found the butterflies quite common in Northern Greece in July in bushy grasslands with Leptidea duponcheli. 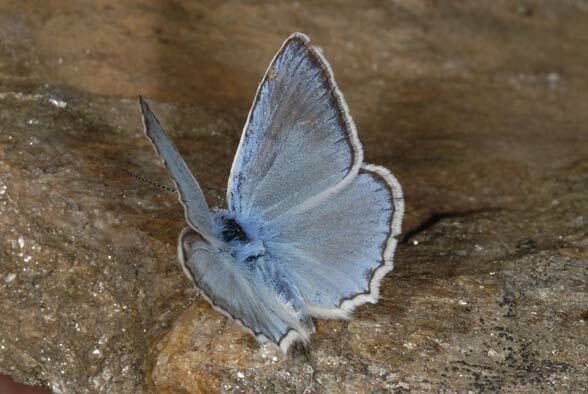 They still fly until mid-August, especially the females. 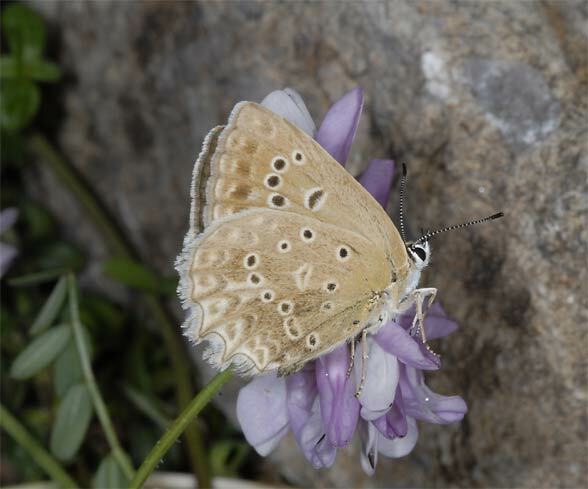 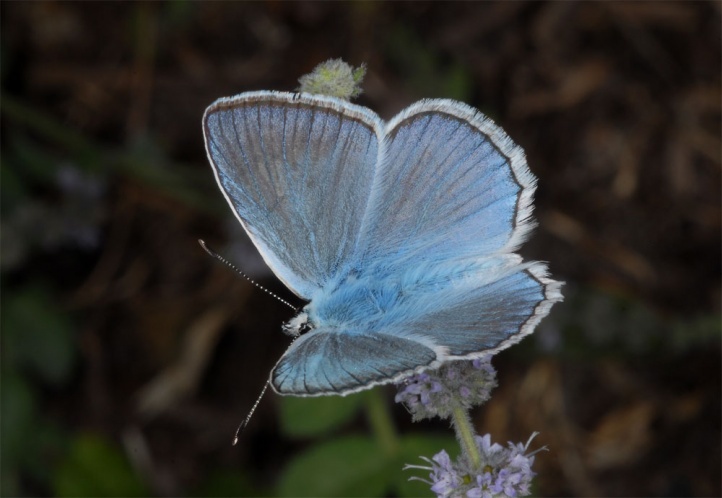 Polyommatus daphnis is endangered in many regions due to habitat loss (smaller and smaller proportion of hot grasslands through succession, overbuilding, viticulture intensification, etc.). 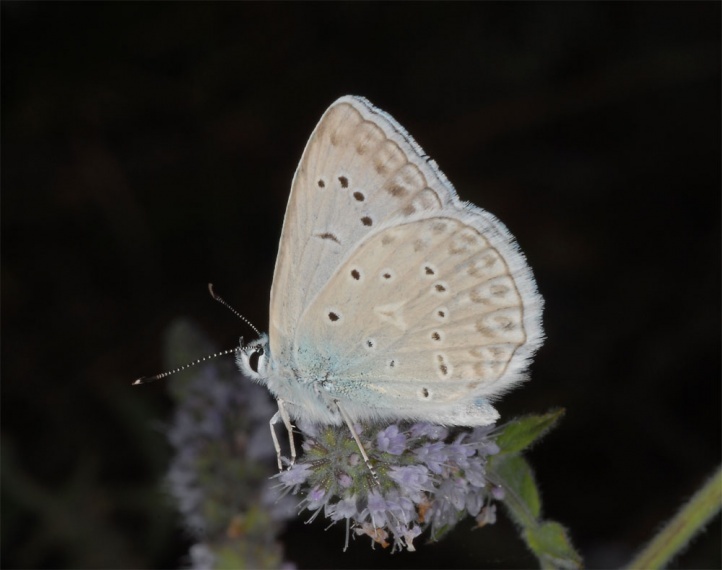 In Southeastern Europe, it is still more widespread. 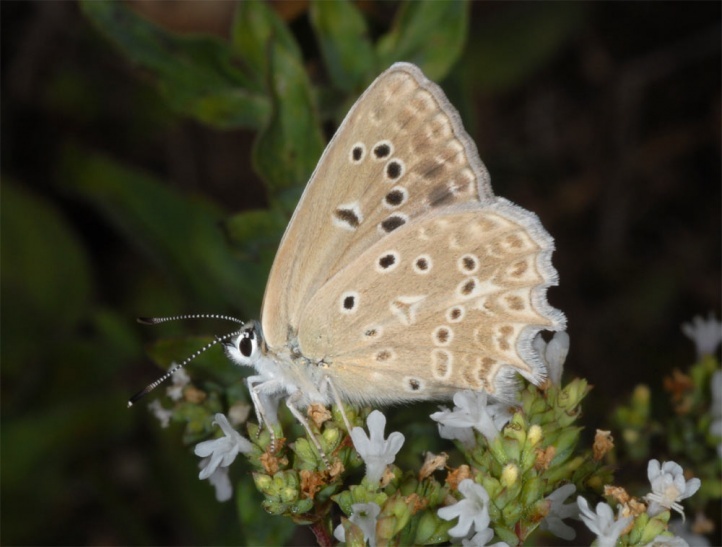 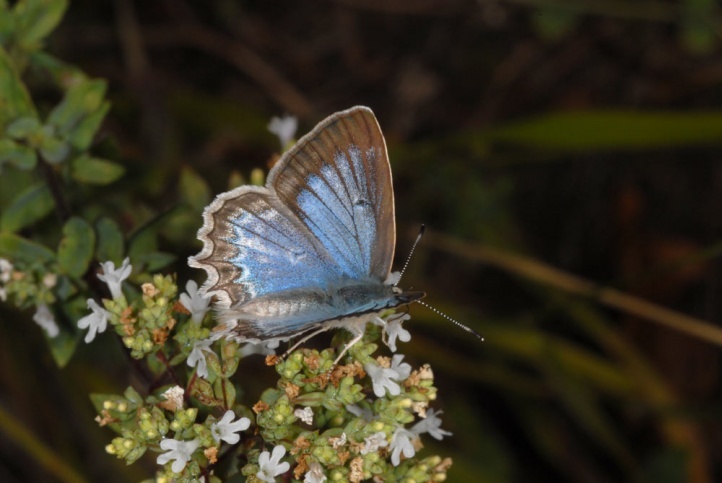 Polyommatus daphnis occurs from Northeastern Spain across the Mediterranean region (misses on most islands) to Western Asia. 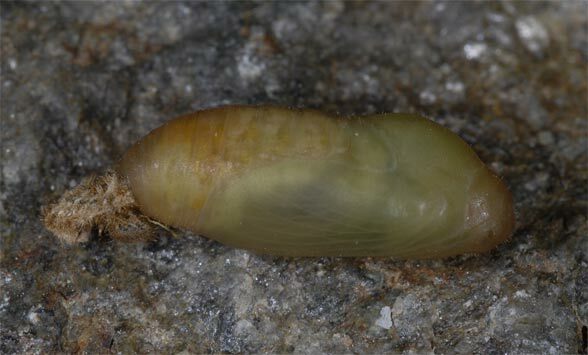 North of the Alps, it is rare and found from Germany (NE Baden-Württemberg, N-Bavaria, Thuringia) to southern Russia.